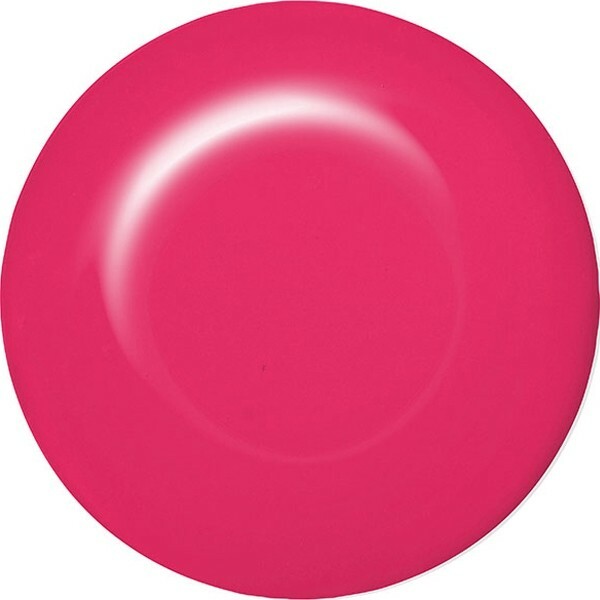 ibd Just Gel Polish Flirty Flamenco is a daring mid-pink tone. The ibd Just Gel formula is 100% pure gel meaning you can expect a chip free manicure that lasts. it's easy to apply, quick to cure, easy to remove and loved by salon professionals. Use with Powerbond to ensure extra long-lasting performance. Compatible with both LED & UV lamps.